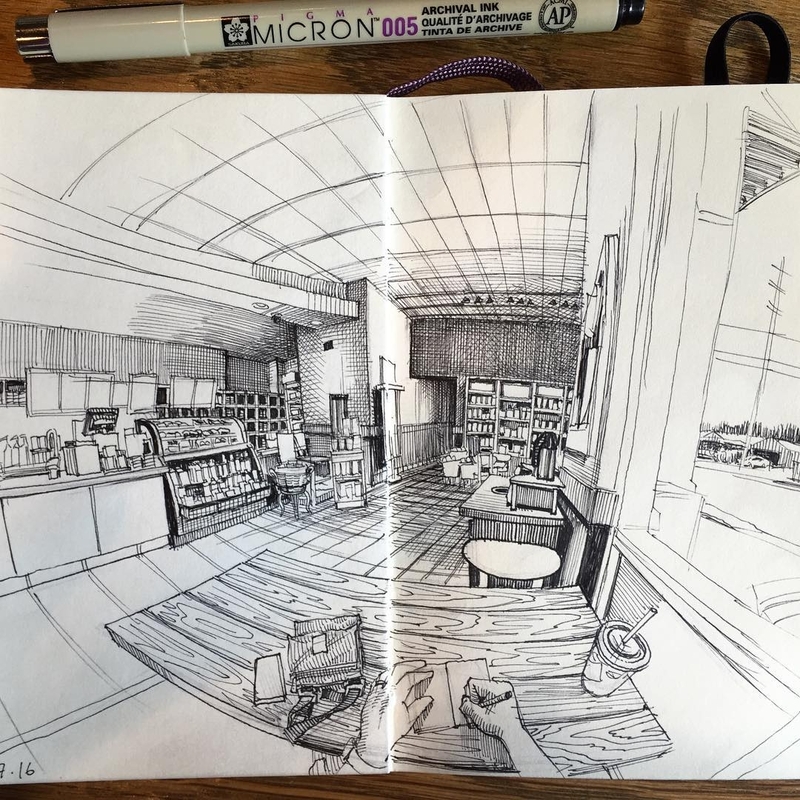 Sketch Drawings in a lot of Urban locations. 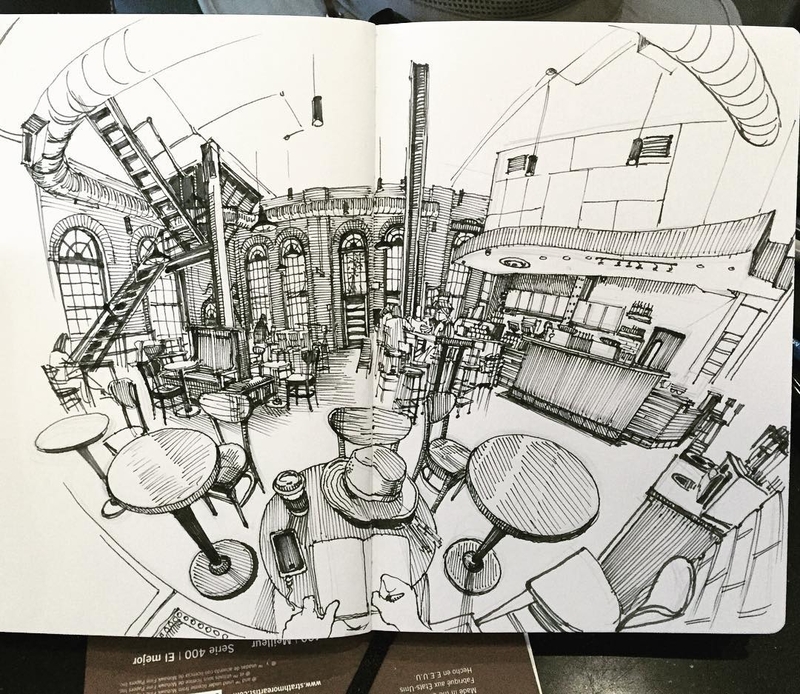 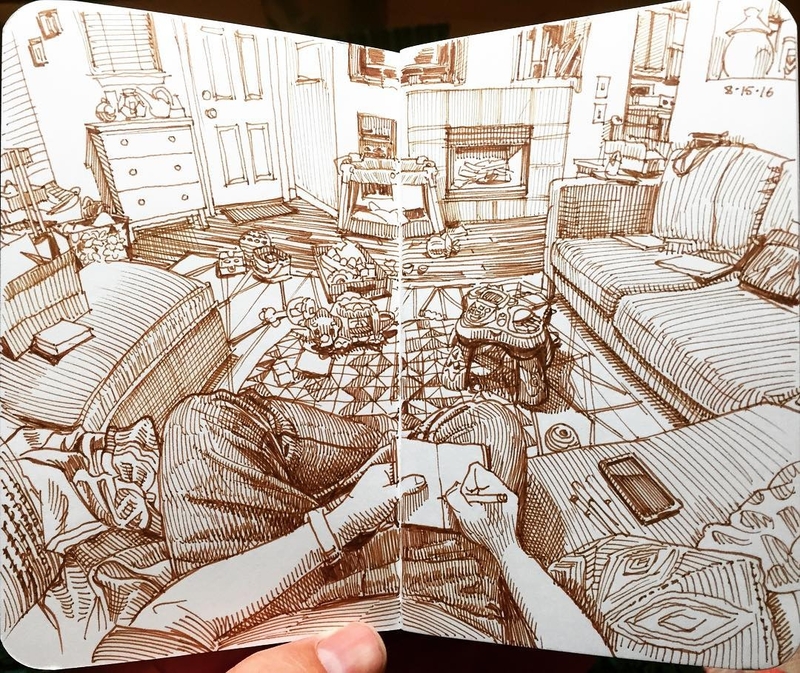 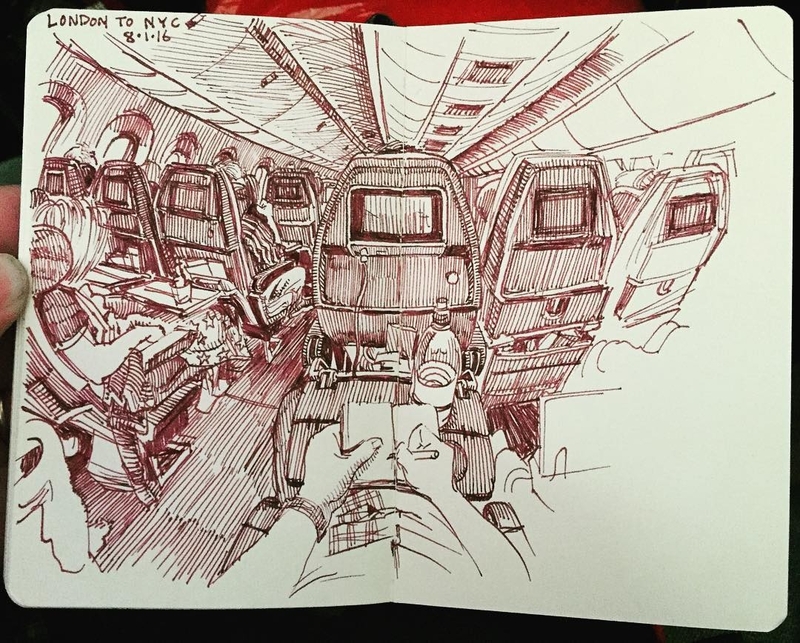 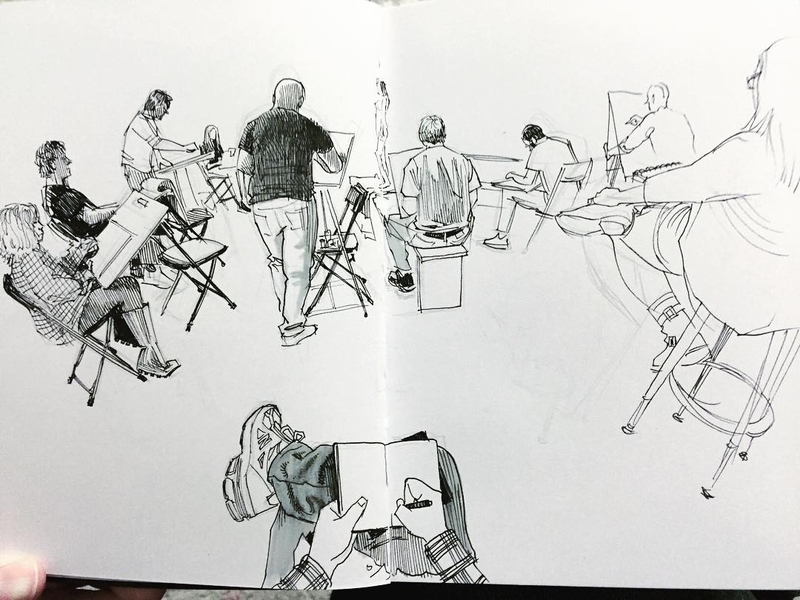 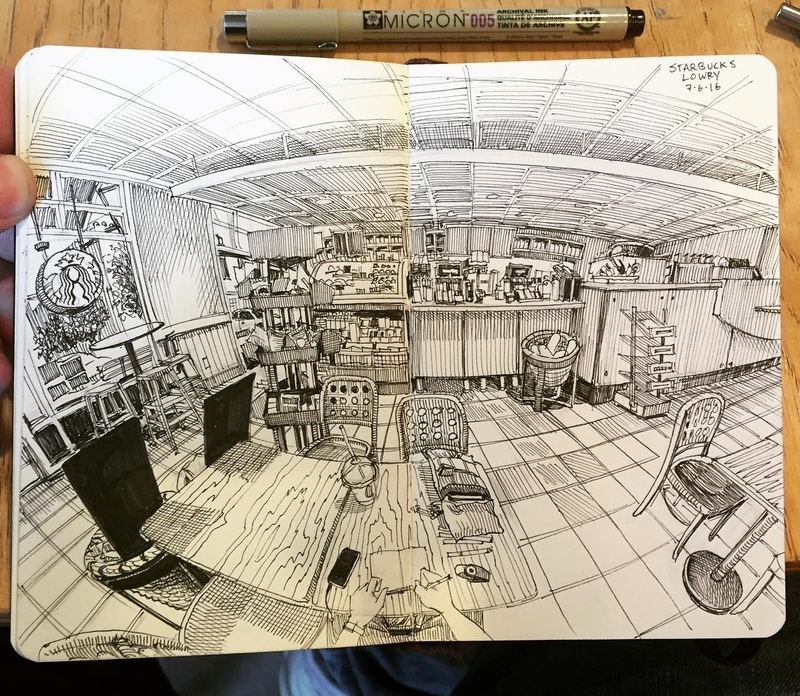 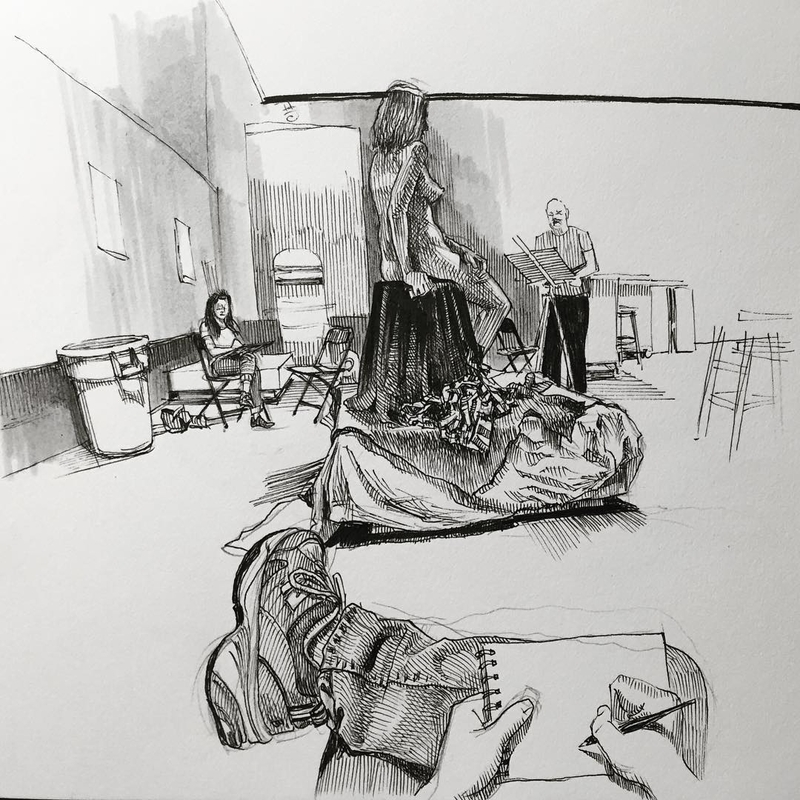 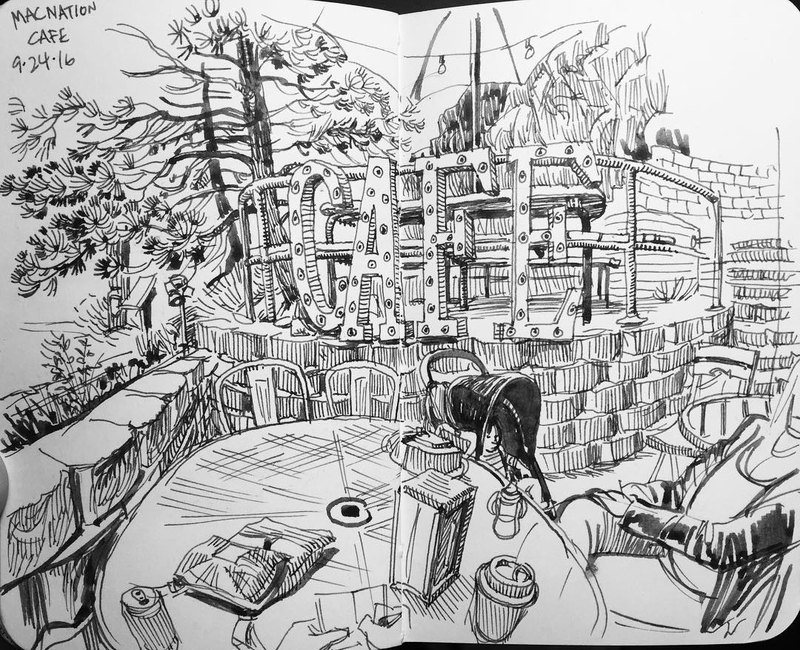 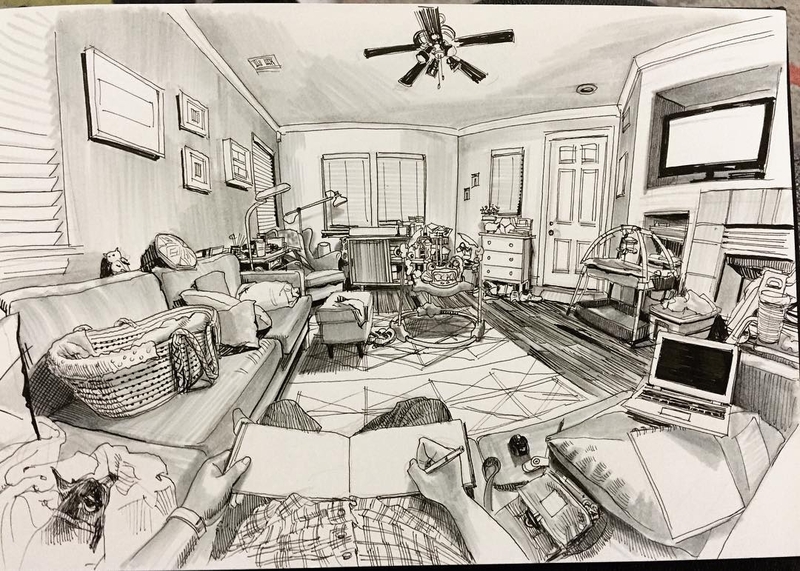 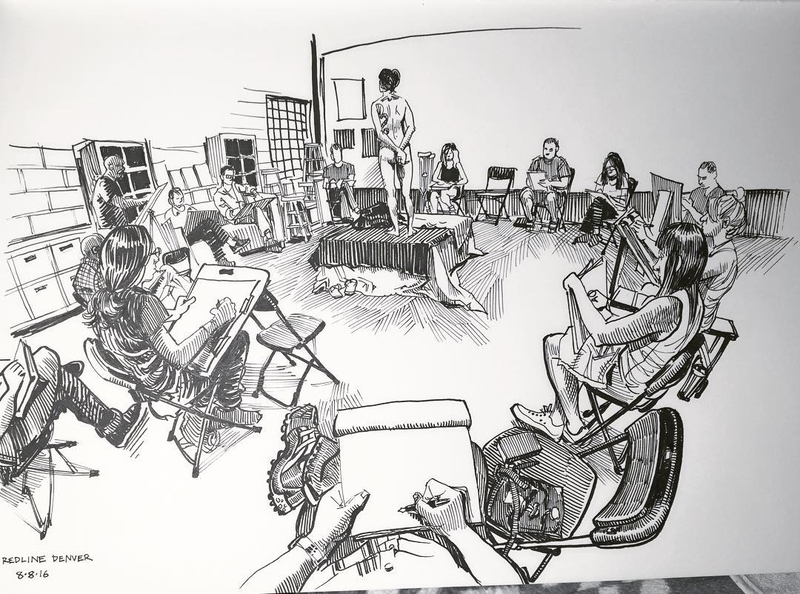 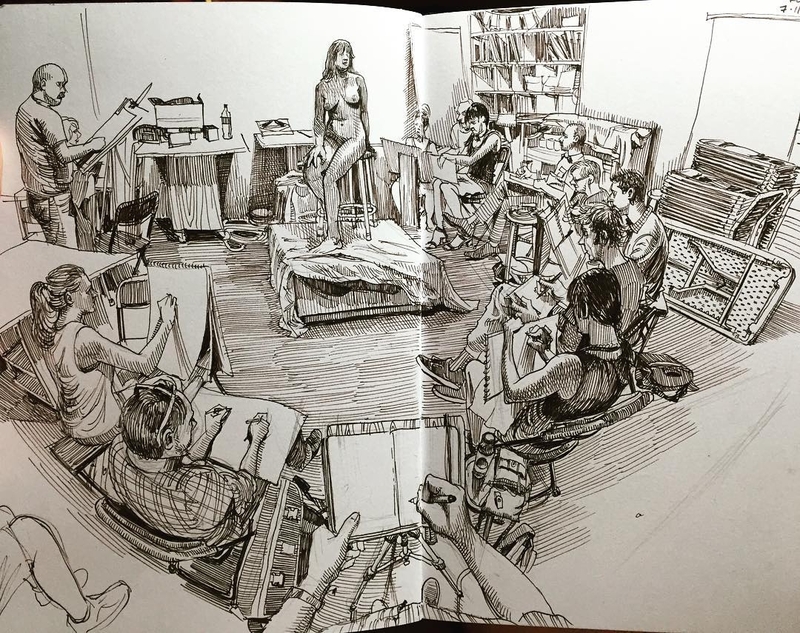 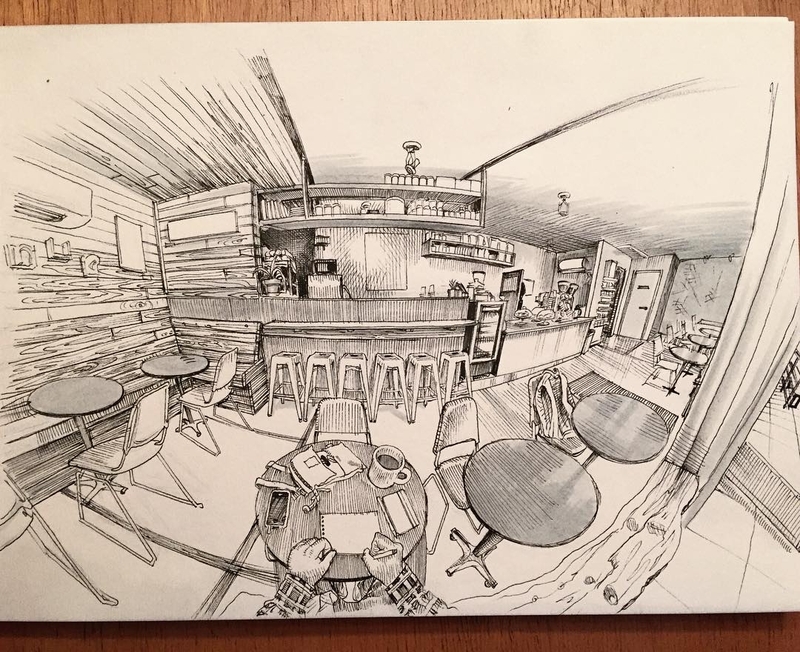 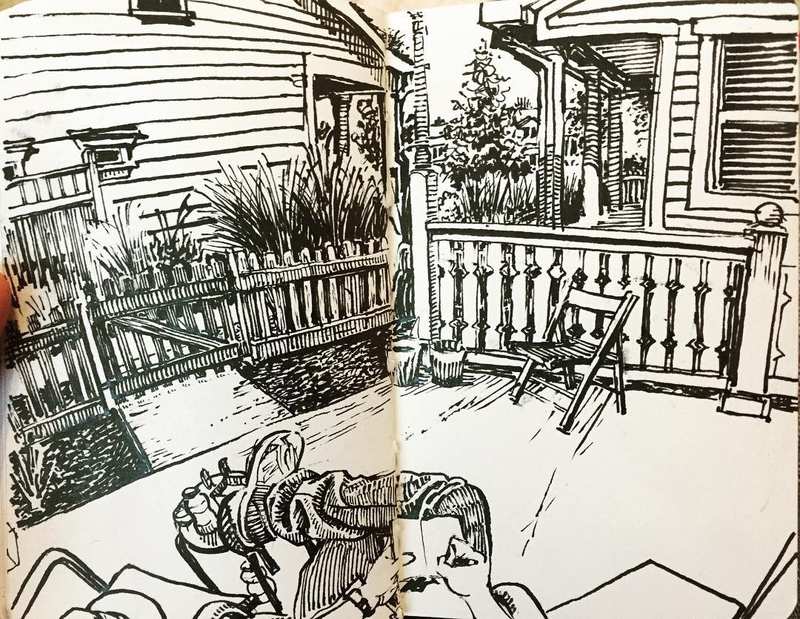 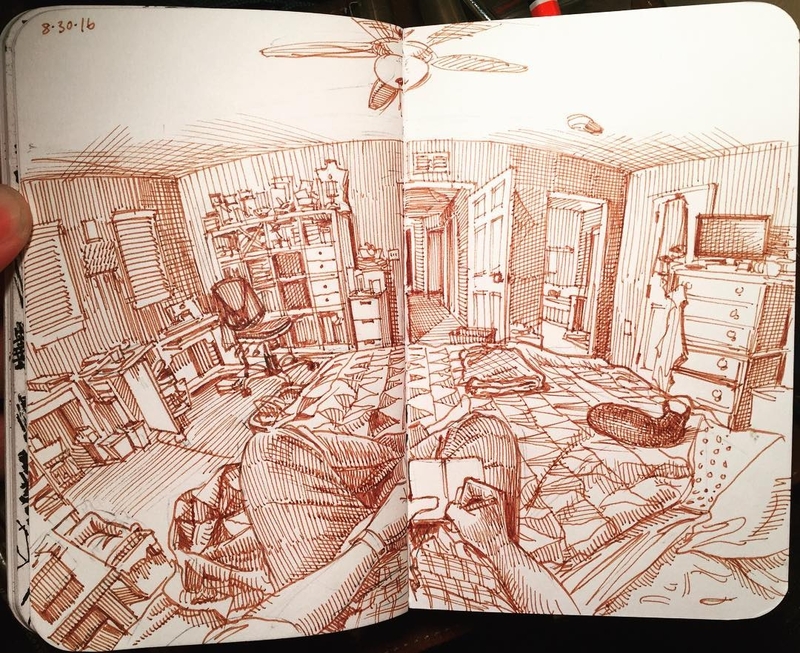 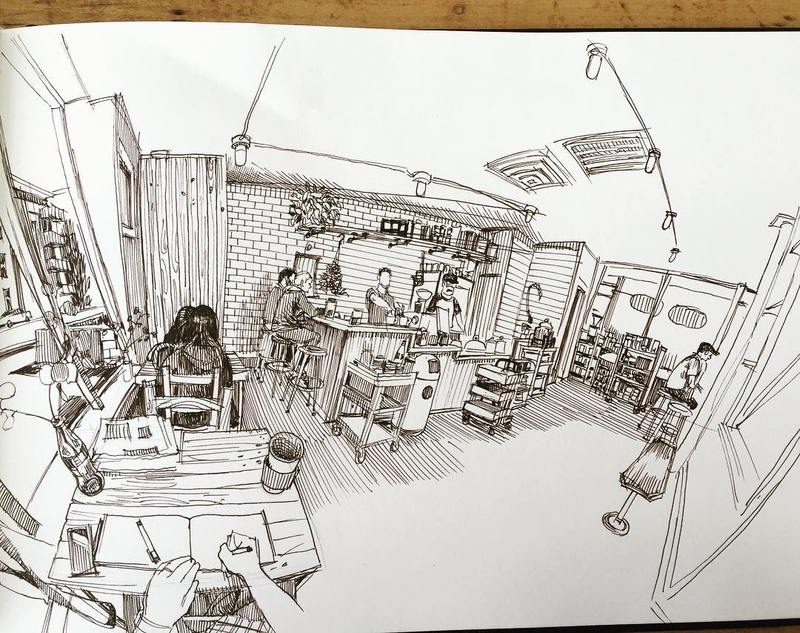 Artist, urban sketcher and dad in Denver, Paul Heaston draws a lot of his sketches from his own point of view and he inserts himself in a lot of them. 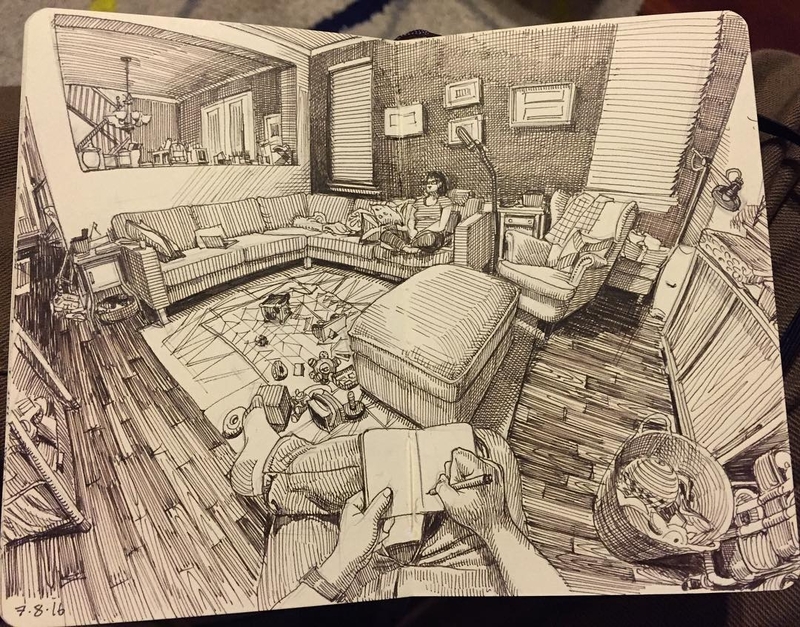 In today's post I just included such drawings. 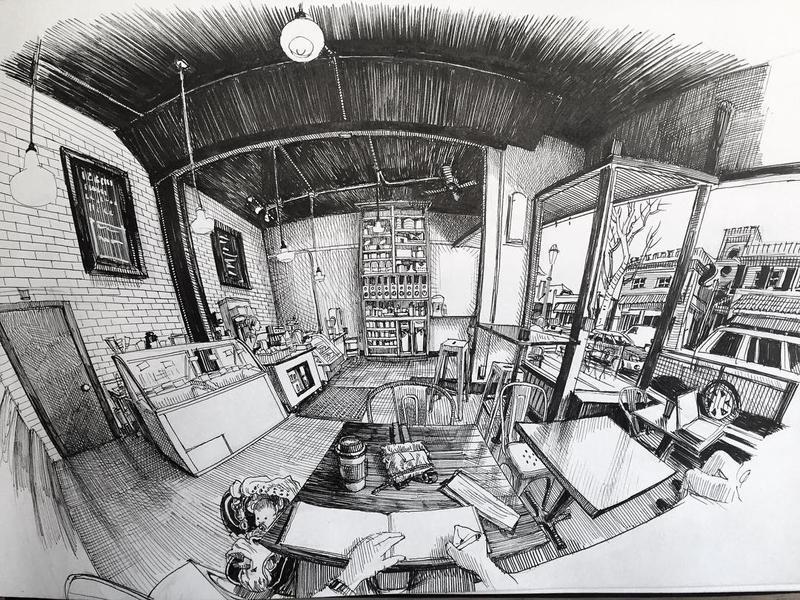 Further more I have included a time lapse video by Heaston, where he completes one of his drawings live. 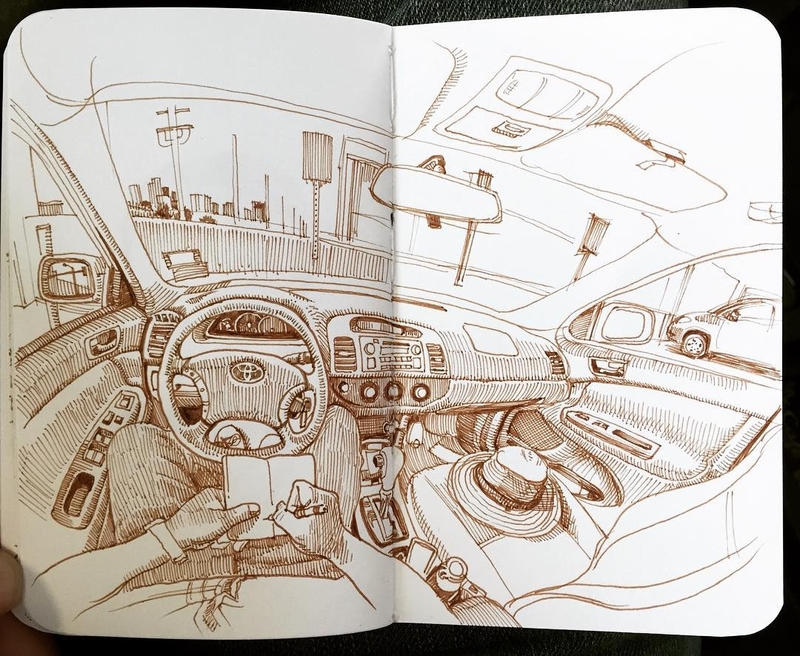 This is a link to Heaston's previous work here on DesignStack "Moleskine Drawings - Points of View". 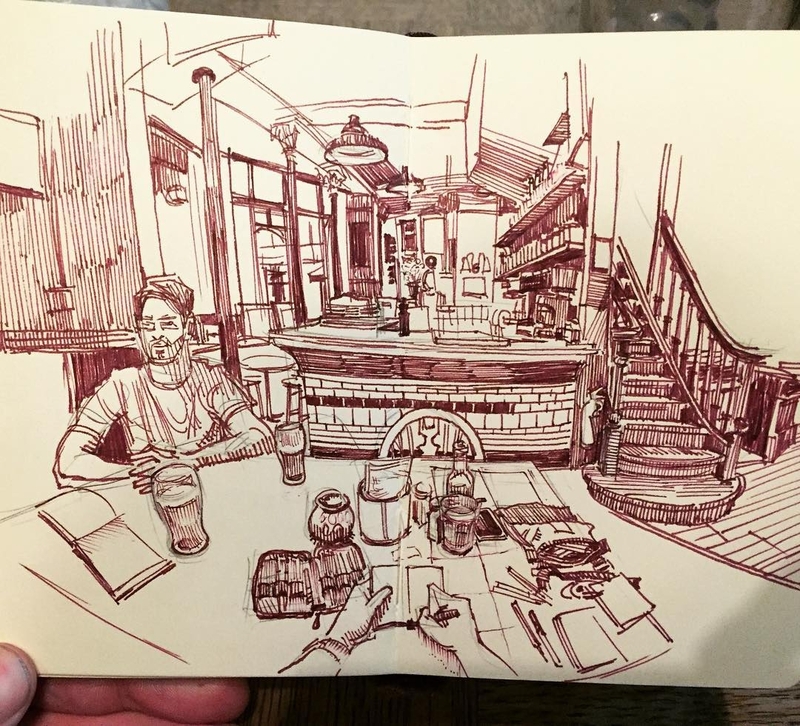 Grafton Arms Pub in Kentish Town.